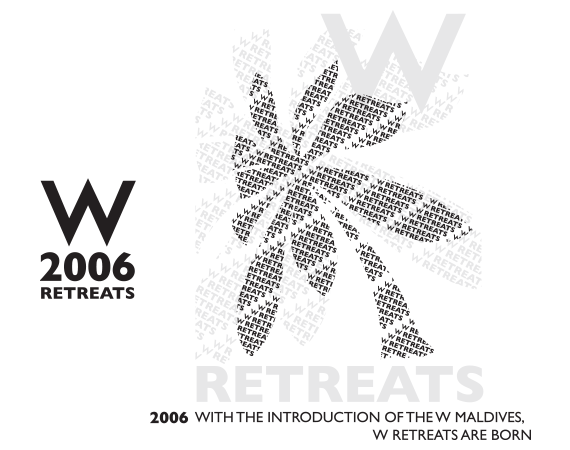 W Hotels was the featured brand at the Starwood Suite at the 2009 Internaional Hotel Investment Forum Suite in Berlin, Germany. 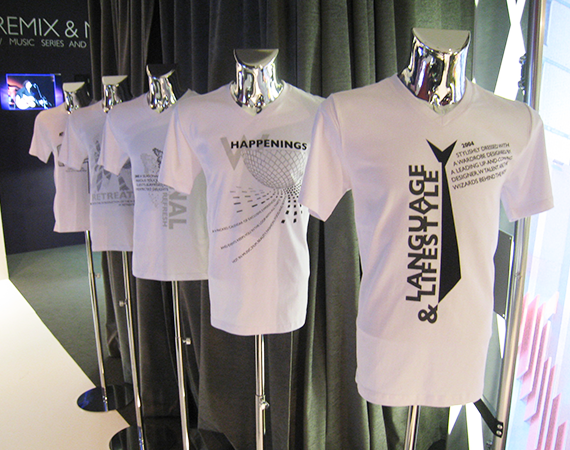 As a part of the brand messaging and celebrating W Hotels passion for fashion a set of 10 t-shirts were designed to be on display for owners, investors and developers. 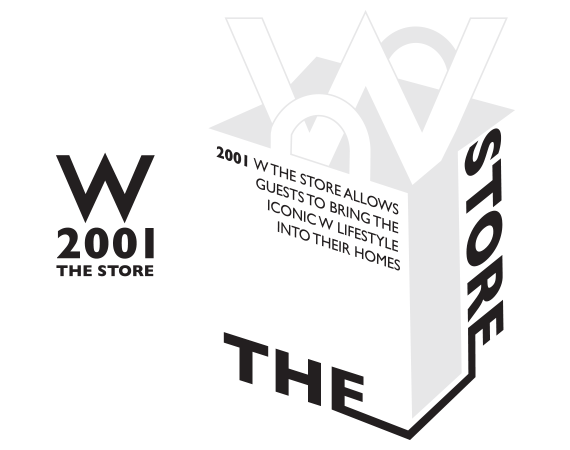 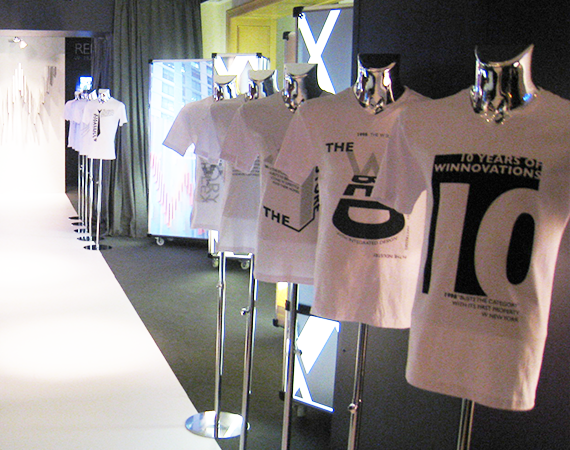 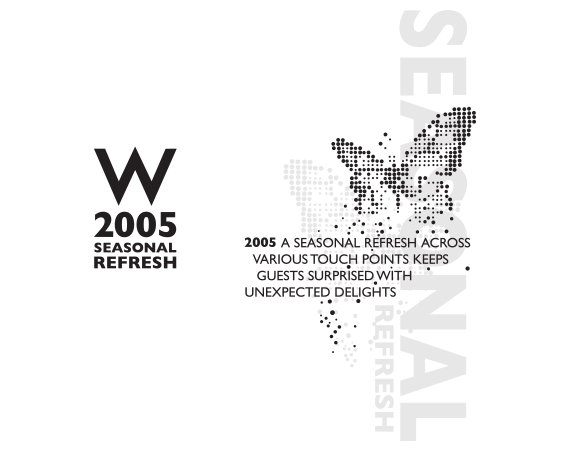 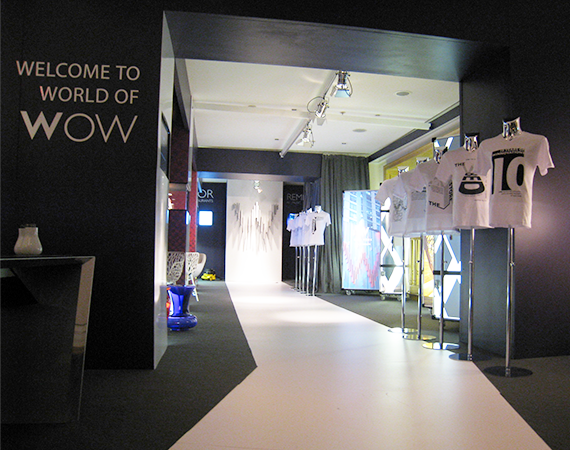 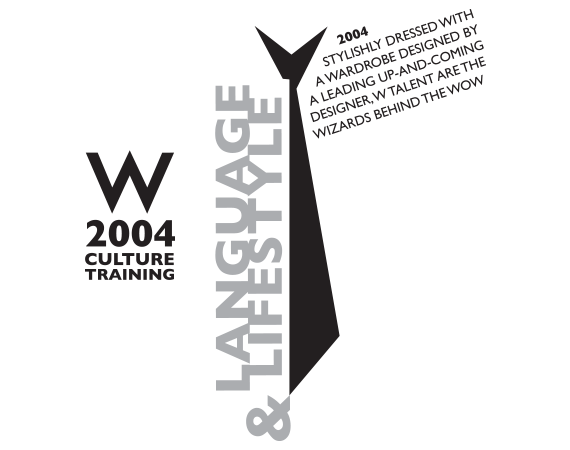 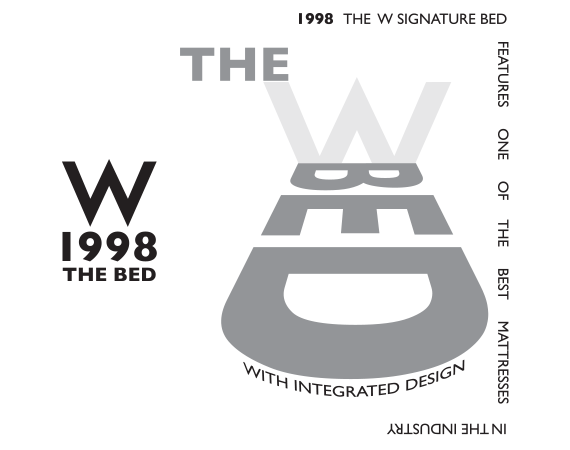 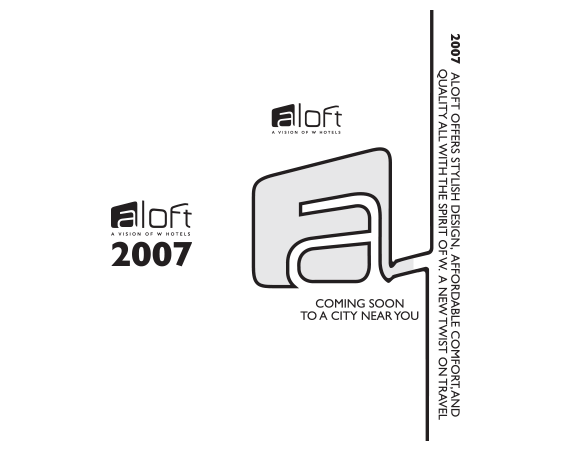 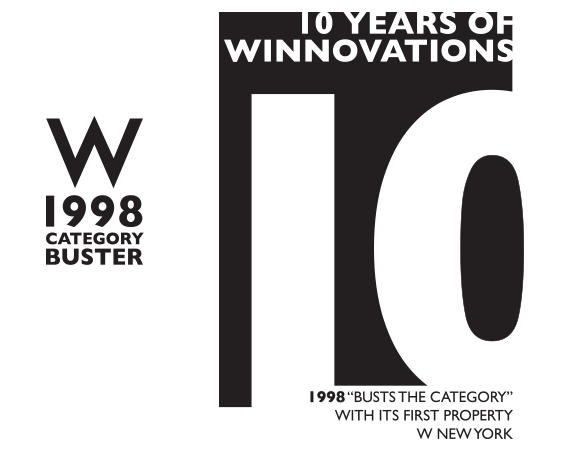 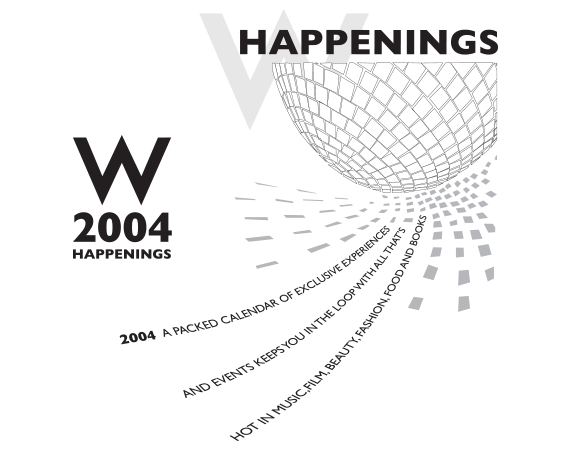 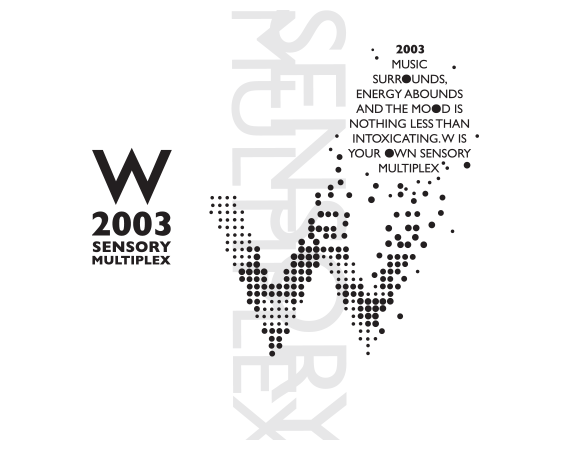 Each t-shirt's design represented an innovation that the W Hotels brand had introduced to the hospitality industry.